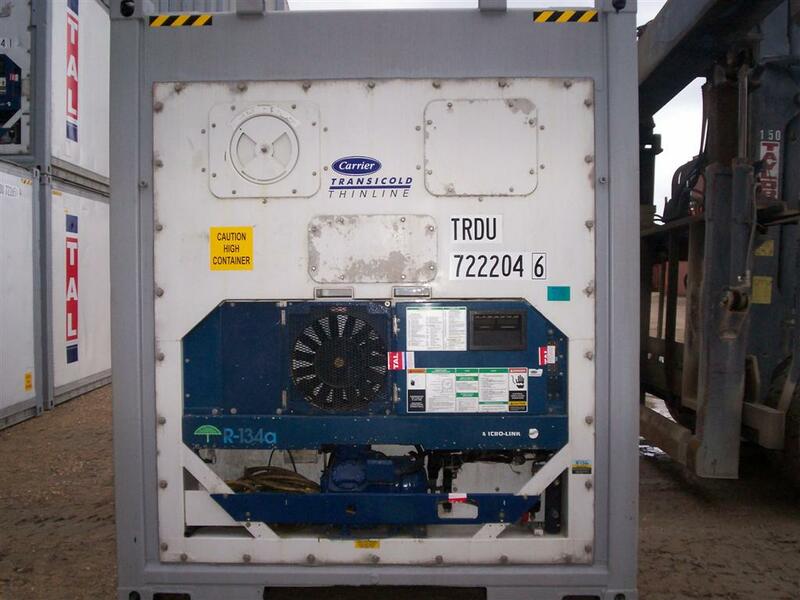 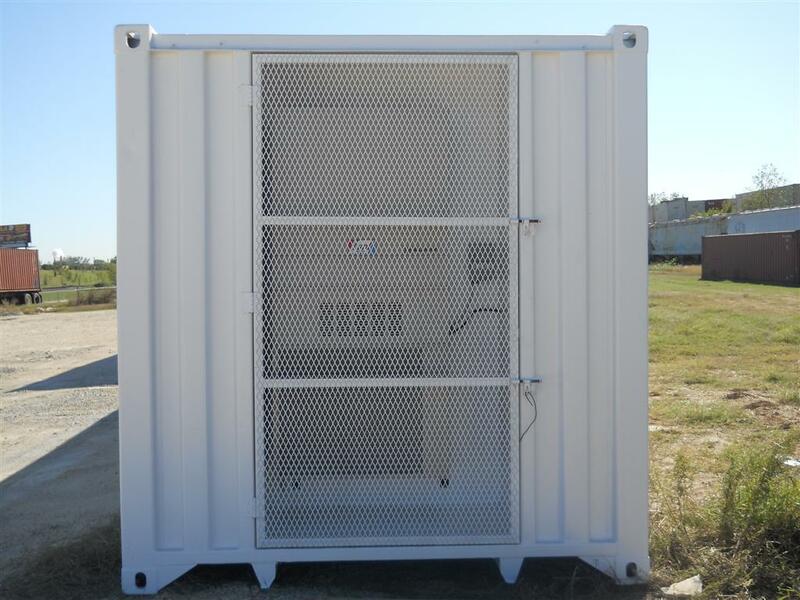 Our portable containers can be set and maintained at any temperature at your request. 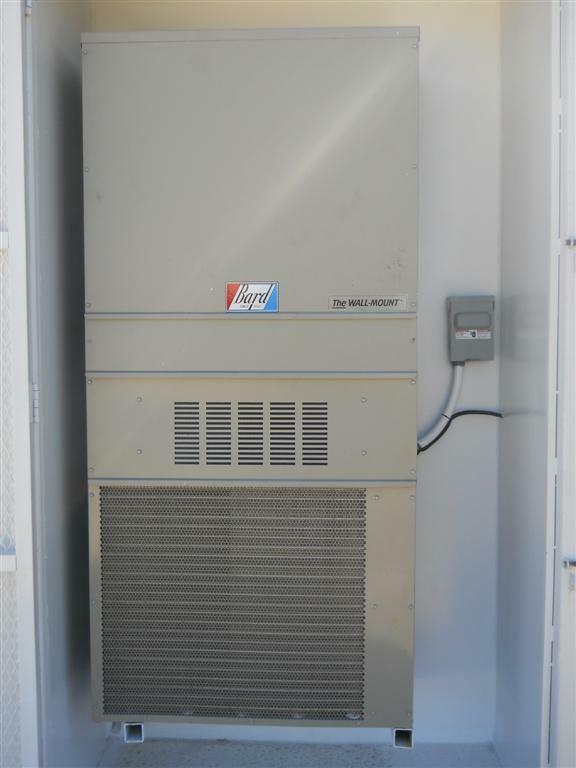 Large exterior or smaller interior AC units can be customized to meet your needs. 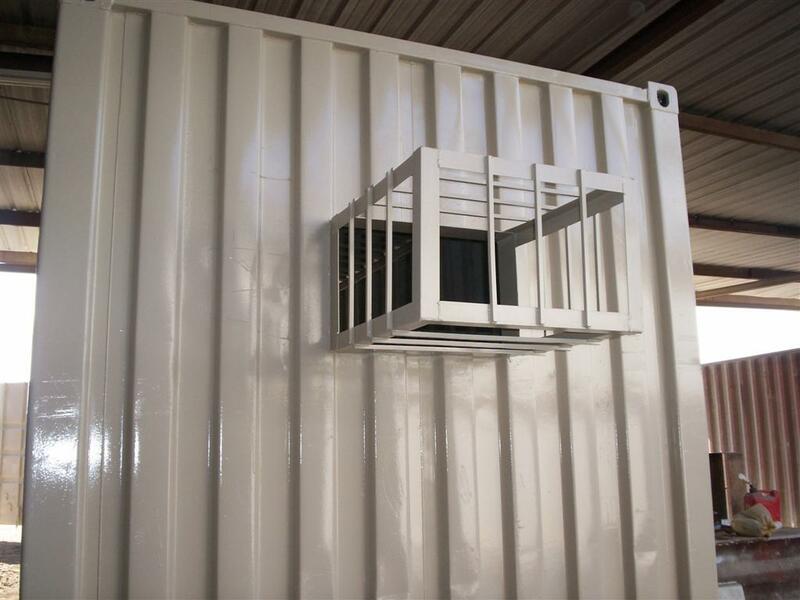 Some modifications include standard wall mounts, window mounts, hazardous areas, stationary louvers and vents. 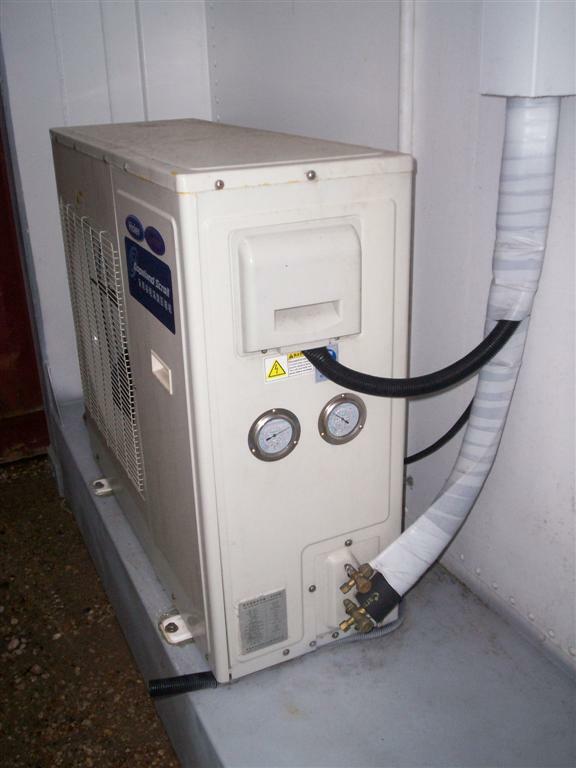 Refrigerated units can be controlled at multi or dual temperature settings. 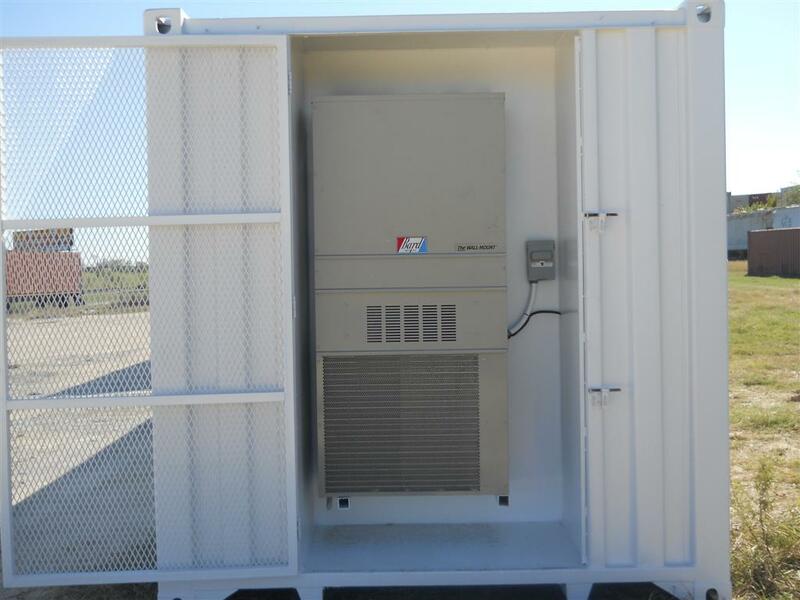 Fill out our contact form today for more information.